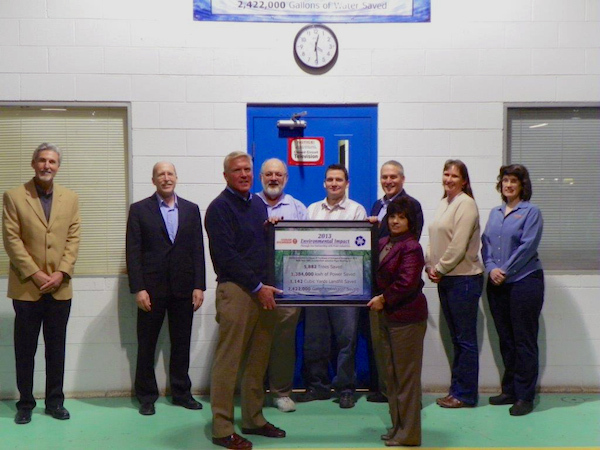 Pratt's Hal Blanchette (far left) and Randy Onkotz (holding plaque) present award to Osram's Albert Raine, Greg Whalen, Rick Norwood, Theresa Pfaff, Rob Shuman, Stacy Smith and Carol Smith. One of the world’s leading lighting manufacturers Osram Sylvania is the latest recipient of a Pratt Industries’ Sustainability Award. Osram, which specializes in innovative design and energy saving technology for homes, businesses and vehicles, was recognized for its commitment to the environment by using only 100% recycled packaging for its wide line of products. 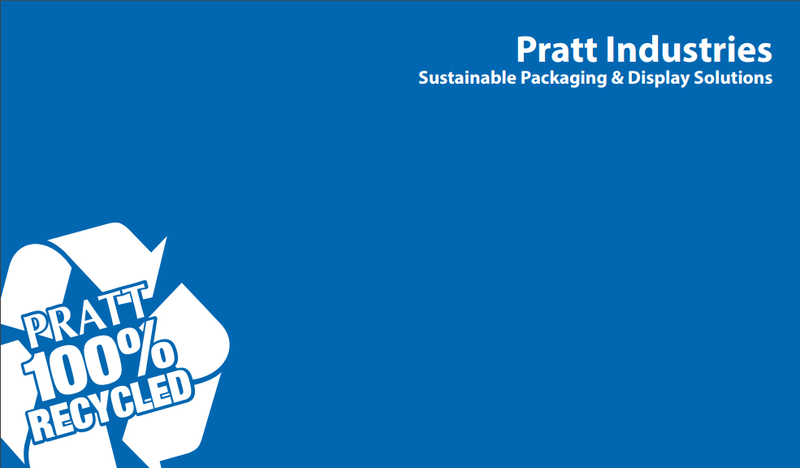 The Massachusetts-based company bought enough truckloads of Pratt’s recycled corrugated product for their facility in Corbin, KY to save the equivalent of more than 5800 trees, 1100 cubic yards of landfill and 2.4 million gallons of water. 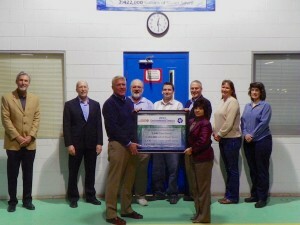 It also uses recycled materials in lamp components and recycles over 9 million lamps annually. “Like us, Osram Sylvania believes in doing what’s right for their customers and the environment,” said Pratt’s Chief Operating Officer David Dennis. “We’re proud to salute their efforts with our Sustainability Award.” Jennifer Dolin, Osram’s manager of sustainability and environmental affairs agreed, saying the two companies share a strong environmental commitment.